There is little reason to shout and scream over a few jokes we know and accept will be removed; surely a calm discussion is avaiable on the subject without huge halfhostiledesperationrants taking place. They updated the model a bit. You can choose between both versions of Worgen now at the character creation screen. It can be tame like before or more vicious like it is now. These updates are adding variety not forcing you to only be "evil" looking. 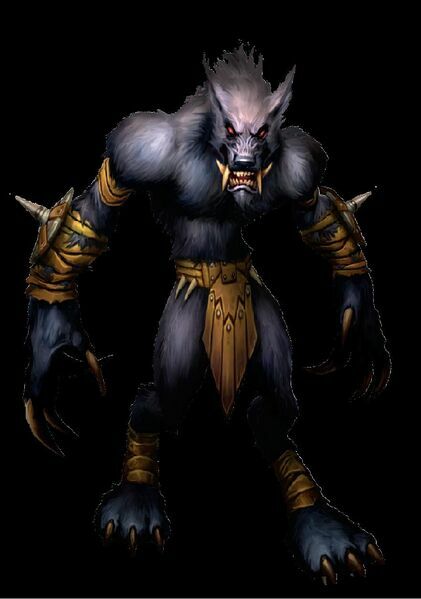 Edit: even better, they added the current Worgen model face as a face option. I might even be tempted to roll one now. I like the new un. They can't afford to make them too cool. Edit: Million years in gimp, compiling you screenie of all the available worgen faces atm.